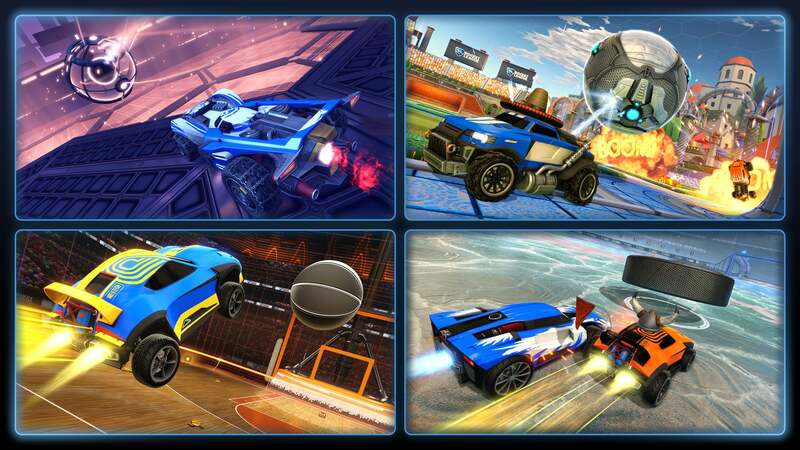 Our next update is changing Competitive Rocket League in a big way! The Season 9 Update will be available on all platforms September 24 (pending first-party certification) at 10am PDT (1pm EDT, 7pm CEST) and, as the name implies, it will mark the start of Competitive Season 9. The biggest change coming with Season 9? 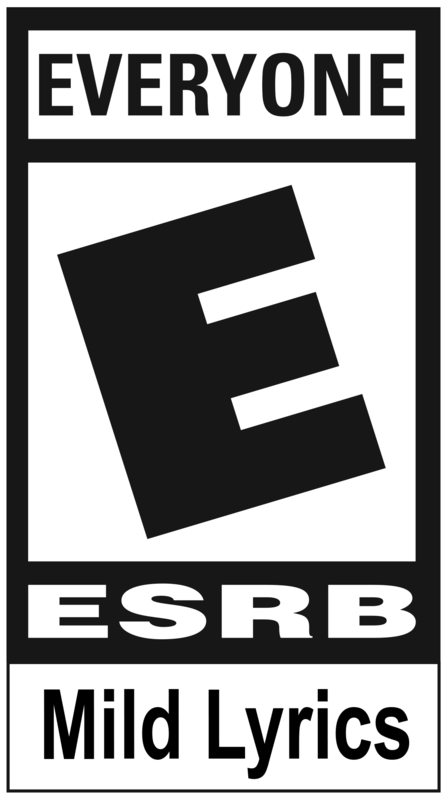 Ranked Extra Modes -- as Dropshot, Hoops, Rumble and Snow Day shed their 'Casual Playlist' status and join the Rank-based 'Competitive' fray. Check out our full Season 8 Rewards/ Season 9 breakdown blog from last week for more information. What’s joining the new Competitive Season in the update? 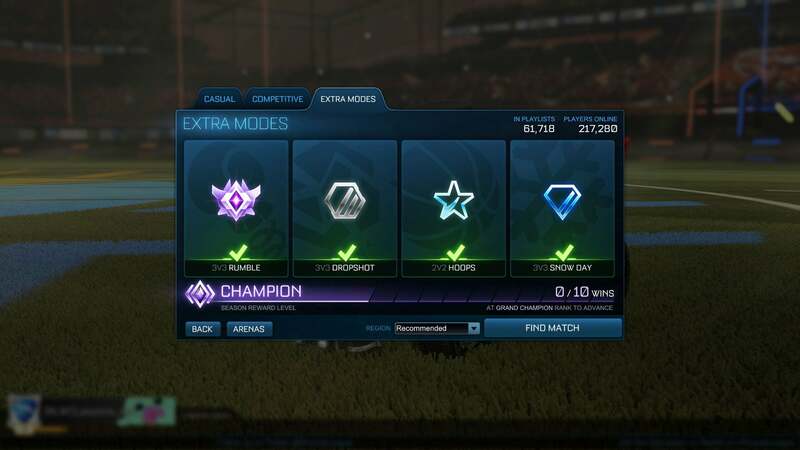 Remember, Competitive Season 8 will end roughly one hour before the Season 9 Update goes live -- we’ll share the exact timing on Twitter -- so be sure to lock in your top Rank and Season Reward Level before it’s too late. Thanks, everyone!